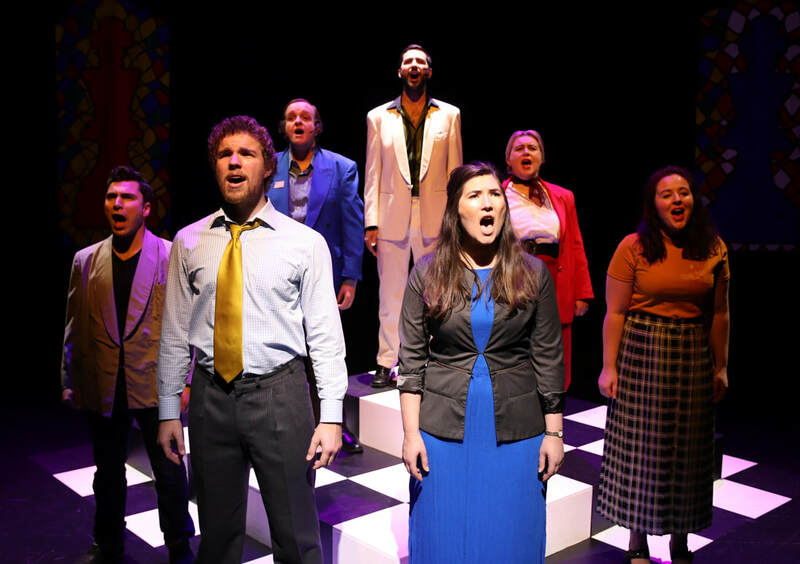 Chess closed last night to another sold out crowd at Te Auaha! 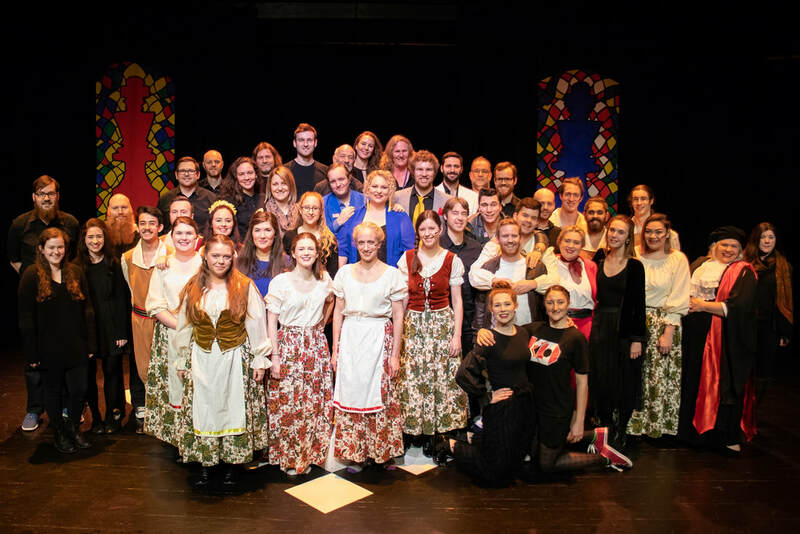 It's been an amazing journey and a huge step forward for our society, with a new venue, our biggest band, amplified singers, and the most demanding music we've ever performed. Thank you to the talent and passion of our cast, band, and crew for facing these challenges and making Chess a great success. Thank you so much to our friends, family, fans, supporters and contributors. 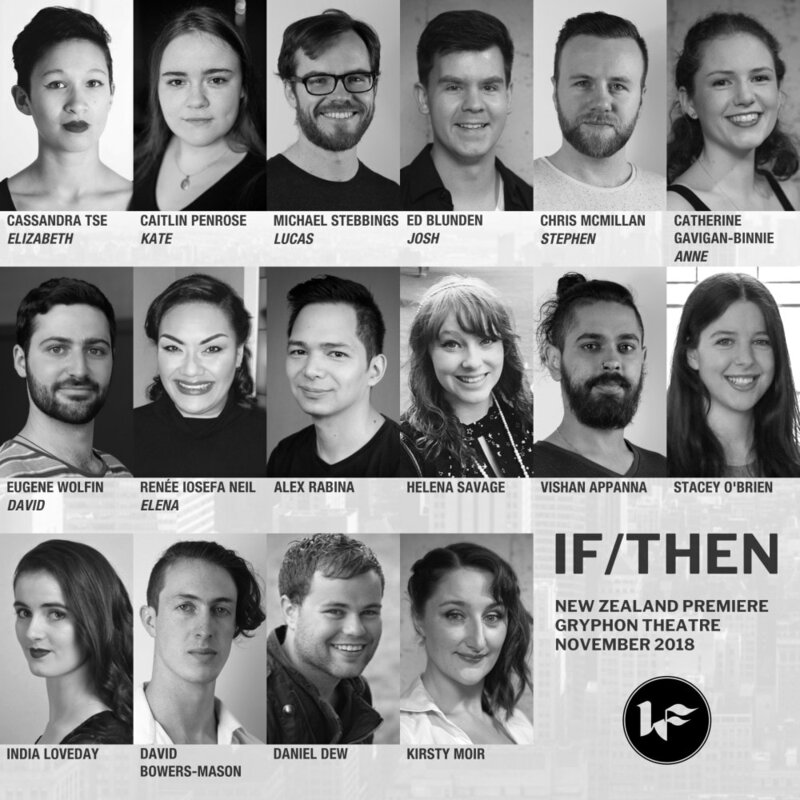 We'll see you at the New Zealand premiere of If/Then in November! The board is set. The players are ready. The game is on. 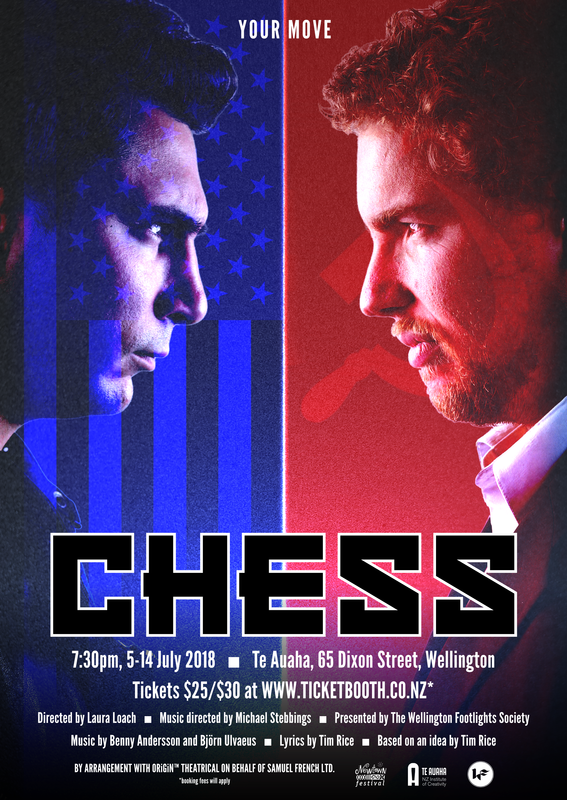 Chess opens tonight, 7:30pm at Te Auaha.